PRICED FOR IMMEDIATE SALE! 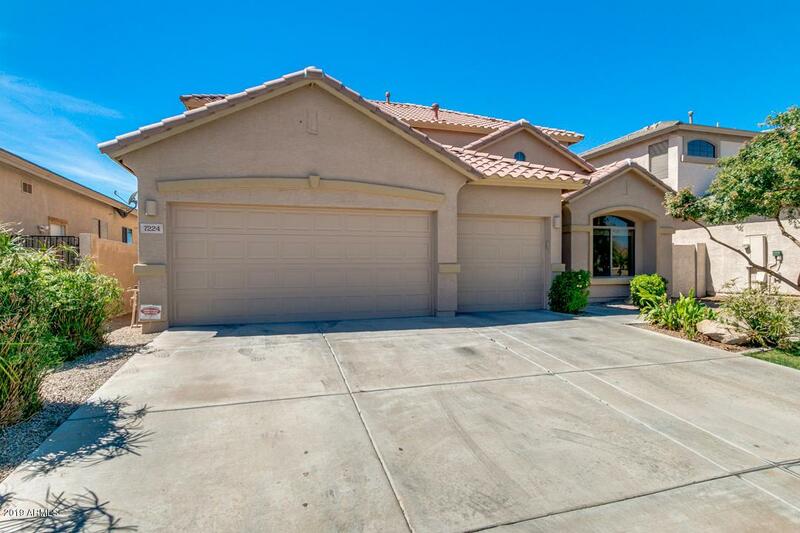 EXCELLENT ''COTTONFIELDS GATED COMMUNITY'' BUYER OPPORTUNITY! 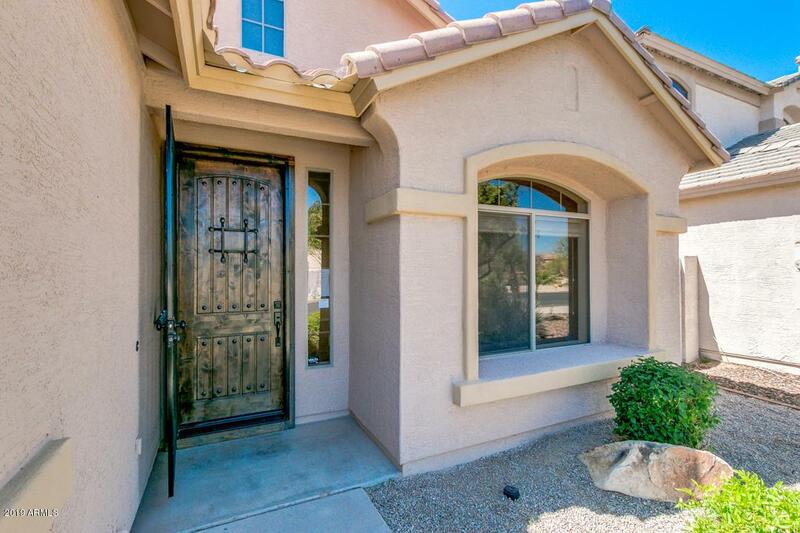 UPDATED, TURN-KEY, & MOVE-IN READY! PREMIUM GOLF COURSE (golf course shuttered) VIEW LOT! ATTRACTIVE CURB APPEAL! 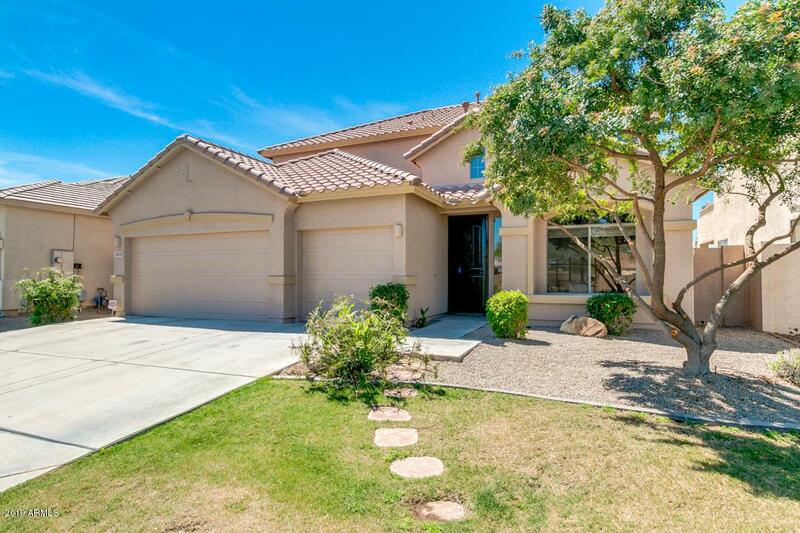 RECENT SELLER IMPROVEMENTS INCLUDE FRESH INTERIOR & EXTERIOR PAINT, NEW CARPET & PAD, NEW GRANITE KITCHEN COUNTERS, NEW SS APPLIANCES, NEW KITCHEN SINK & FAUCET, MISC NEW LIGHTS & CEILING FANS, HVAC UNITS SERVICED, SWGas, SRP ELEC, & CITY OF PHX WATER, & MORE! 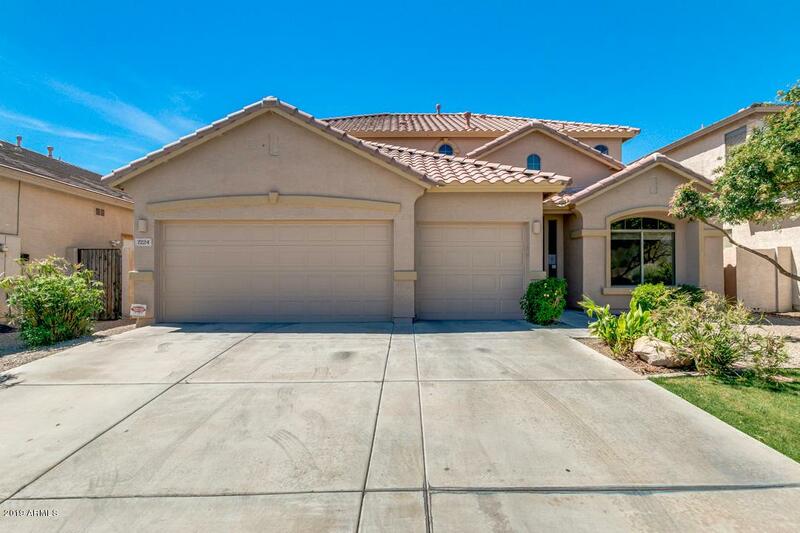 TERRIFIC FLOOR PLAN FEATURES 5 BEDROOMS & 3 BATHS WITH SPACIOUS MASTER BEDROOM & PRIVATE BALCONY, FORMAL LIVING & DINING, OPEN FAMILY RM TO ISLAND KITCHEN, INSIDE LAUNDRY RM, REAR COVERED PATIO & PRIVATE BACKYARD POOL PLUS BUILT-IN BBQ, & MORE! SUBMIT ALL CASH OR PRE-APPROVED NEW LOAN OFFERS NOW FOR SELLER REVIEW AND APPROVAL.